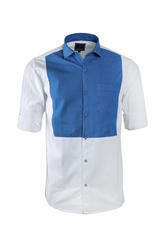 Leading Manufacturer of fancy casual shirt and fancy double colour shirt from Chennai. 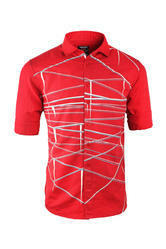 Show off your love for elegant dressing as you wear UD Cotton RED Checkered Men's Shirt. Crafted using the ultimate material for comfort, this shirt will keep you at ease. Flaunt on with jeans and elegant shoes to make every male colleague go green with envy.